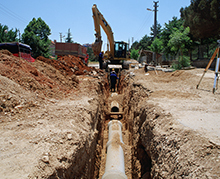 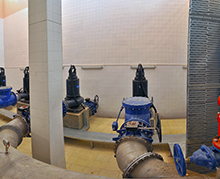 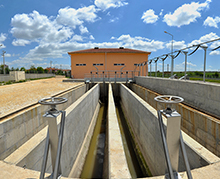 This construction performed by Özaltın Construction in Uşak covered the entire sewerage system serving the whole city. 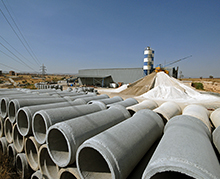 The project covers totally 370 km of line and 4 pump stations. 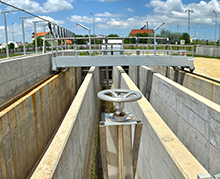 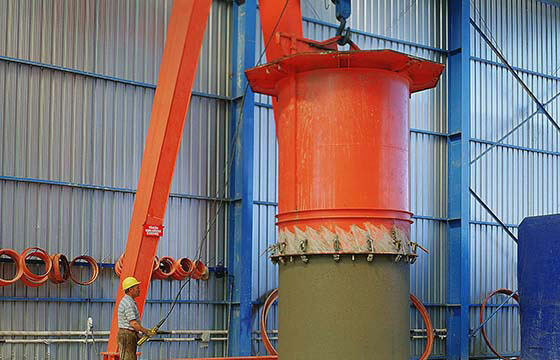 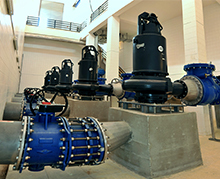 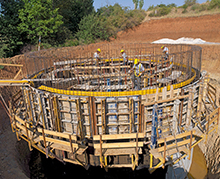 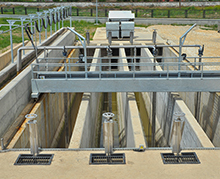 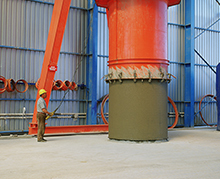 The total flow rate of the project is 1.970 l/sec.